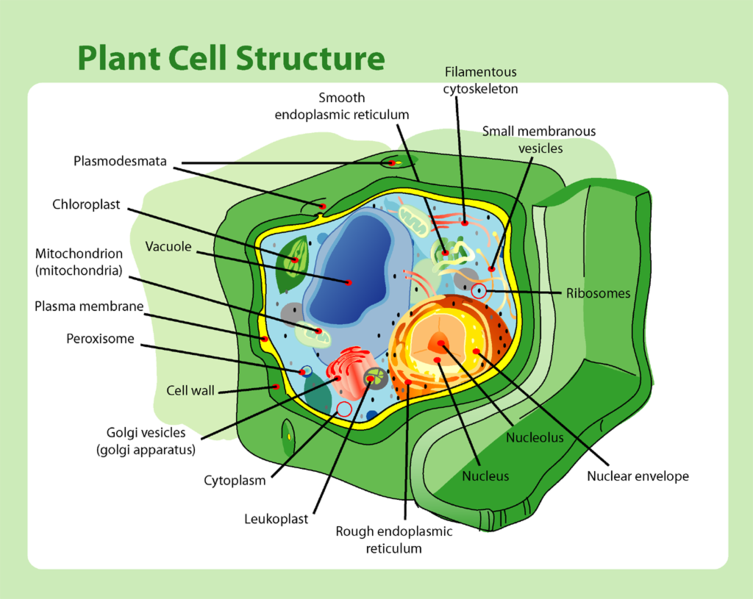 Everything in life is made of cells. 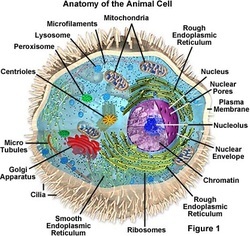 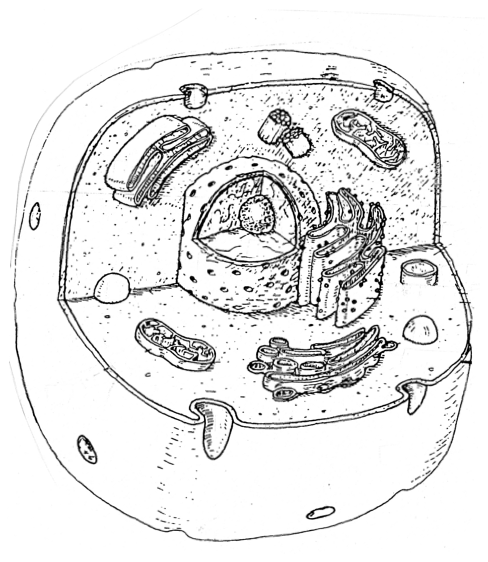 Humans start from the combination of two cells and eventually develop into organisms with billions of cells while other organisms are made of only one cell. 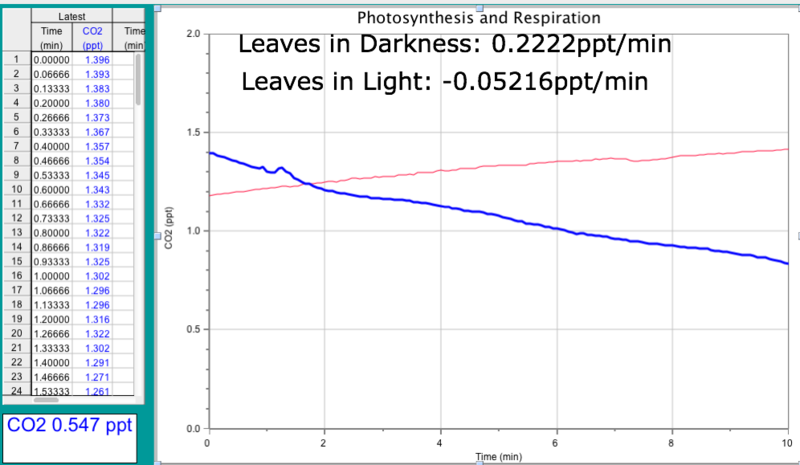 The processes of photosynthesis and respiration are crucial to the survival of life as they provide the means that most organisms acquire the energy needed in order to survive.